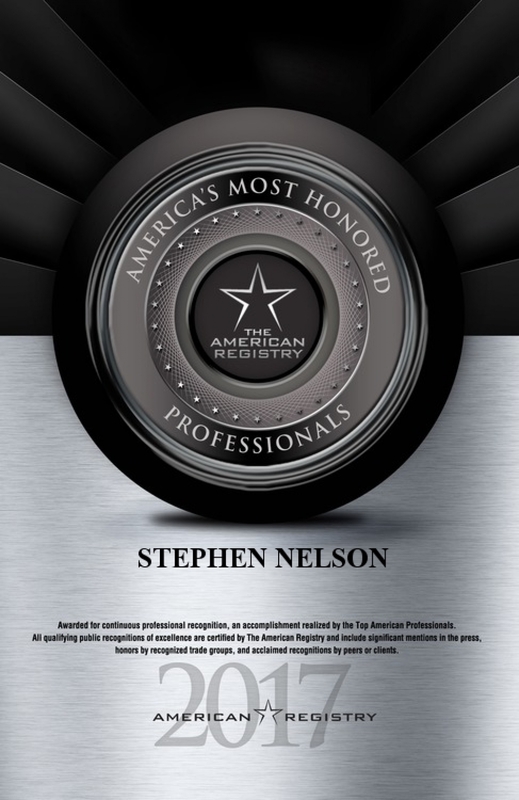 Dr. Stephen L. Nelson, Jr. 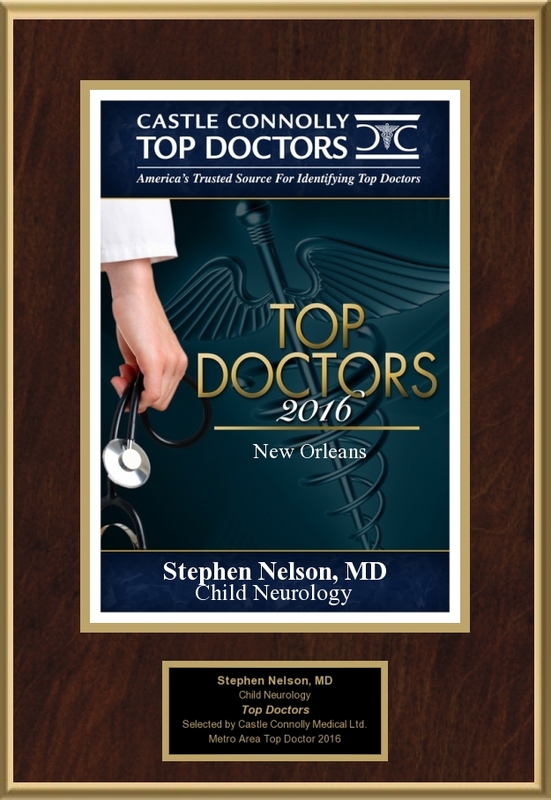 In addition to his current clinical and academic appointments, Dr. Nelson has undertaken the responsibility of Medical Director at the Tulane Center for Autism and Related Disorders as well as Co-Director of the newly established Tulane NeuroGenetics Center in 2016. 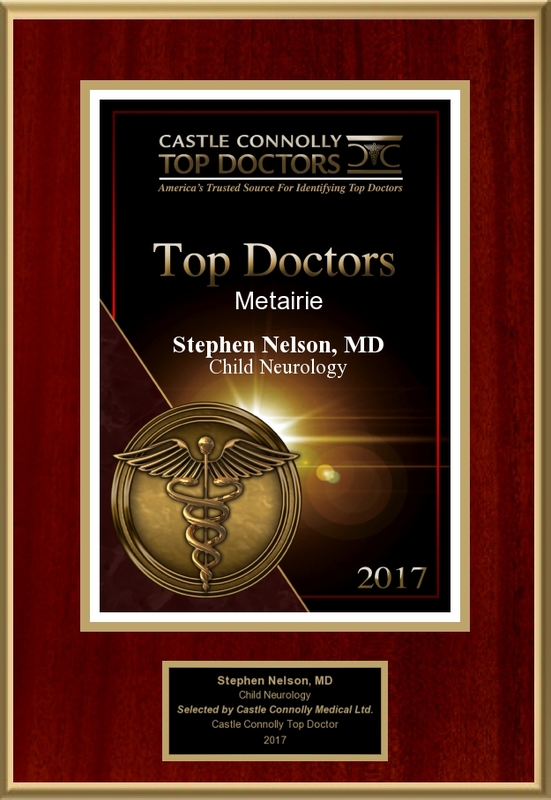 He has been elevated to Fellow status in the American Academy of Neurology (AAN), American Academy of Pediatrics (AAP),and American Academy for Cerebral Palsy and Developmental Medicine (AACPDM). 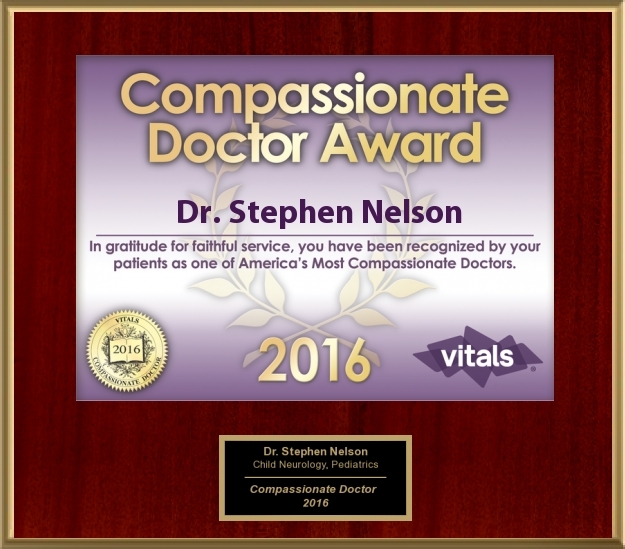 Dr. Nelson earned his PhD in Biomedical Sciences at University of California, Riverside followed by his M.D. at University of California, San Diego. He completed his pediatric residency at Wilford Hall Medical Center in Lackland AFB, TX and his child neurology fellowship at Stanford University School of Medicine in Stanford, CA. He served on active duty in the United States Air Force with final assignments at Walter Reed National Military Medical Center and the Uniformed Services University of the Health Sciences in Bethesda, MD, where he was appointed Director of the National Capital Consortium Child Neurology Fellowship Program, and the Director of Child Neurology for the Nation's largest and only tri-service medical training school. A highly decorated Colonel in the Medical Corps, Dr. Nelson also subsequently served in the US Air Force Reserve. ​for the family and for the patient." Pediatric neurologists treat both inherited and acquired neurological problems in children. They treat neuromuscular disorders such as muscular dystrophy, multiple sclerosis, cerebral palsy and peripheral neuropathy in children. Pediatric neurologists diagnose and treat disorders affecting the brain such as mental retardation, seizure disorders, brain tumors and traumatic brain injuries. 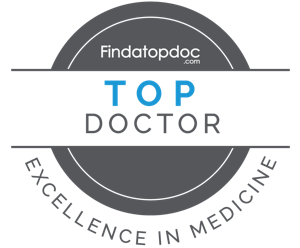 These doctors also diagnose and manage behavioral disorders such as attention-deficit disorder, sleep problems and autism, as well as developmental disorders such as developmental delay in motor milestones or speech.